Free education programs are offered throughout the year for children with varying interests and ability levels. 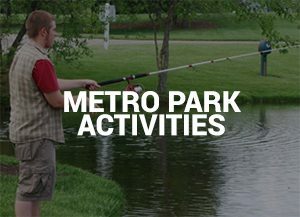 Programs are designed with student academic achievement and environmental responsibility in mind. They help to reinforce Ohio’s science and social studies education standards and may be adapted for a group’s special needs or interests. We can also bring educational programs directly to your classroom or group free of charge. 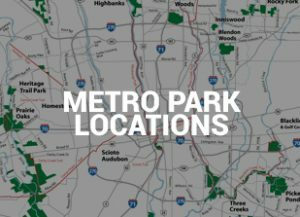 For more information, contact 614.891.0700, or download a Group Programs information page with contact information for the parks where school and group programs are offered, and Group Programs chart a chart of all the programs. Explore nature with your kids by using our nature adventure boxes. 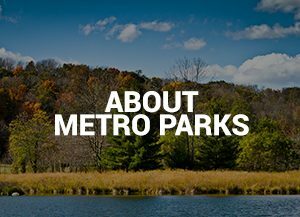 All adults who attend our nature adventure box training programs will be given access to the locked boxes, stored at Highbanks Metro Park. 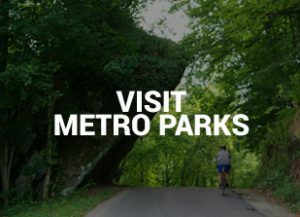 For more information contact Chrissy Hoff, hoff@metroparks.net or Jen Moore jenmoore@metroparks.net or 614.846.9962. 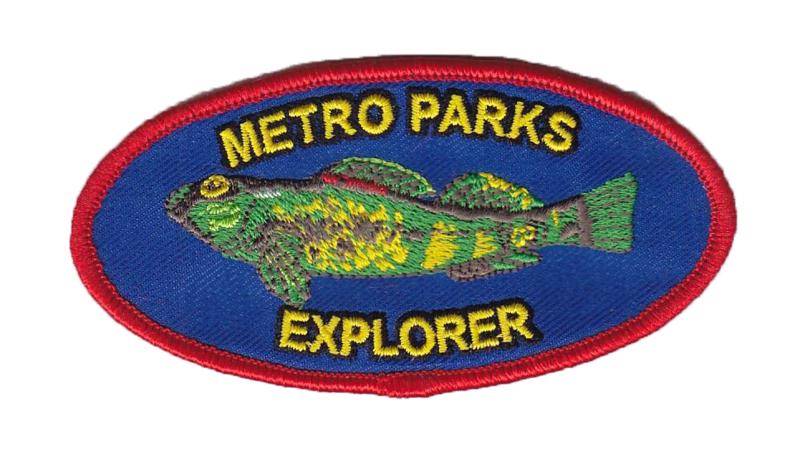 Scouts can participate in Metro Parks programs Scout programs designed to meet badge requirements are offered by Metro Parks and published in the quarterly Parkscope magazine. Cal1 614.508.8111 for more information and to register. Scouts can register individually or as a troop.